We often hear that cooking with your kids is valuable for family involvement and healthy social interaction – but cooking also helps kids learn many valuable life skills. They will carry those skills for a lifetime. This week we’ve discovered two articles that strongly make that case by listing each of those skills. If you have a little tornado on your hands, here is a great place to teach them control. Mixing is gentle, and one hand is ALWAYS on the bowl, with the other doing the mixing so everything doesn’t end up on the floor. 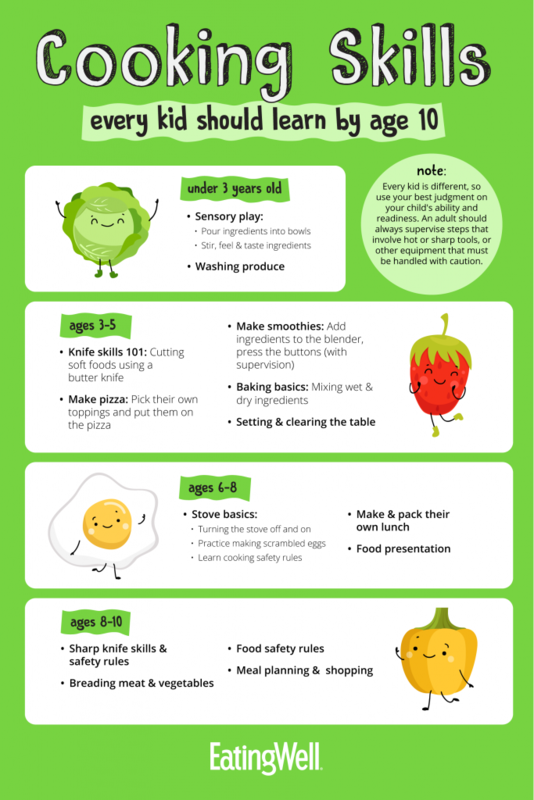 They include age-appropriate skills and provide a fun infographic breaking down age ranges each of those kitchen skills are most appropriate. Included are some expected cooking related skills such as baking, knife handling and setting the table. 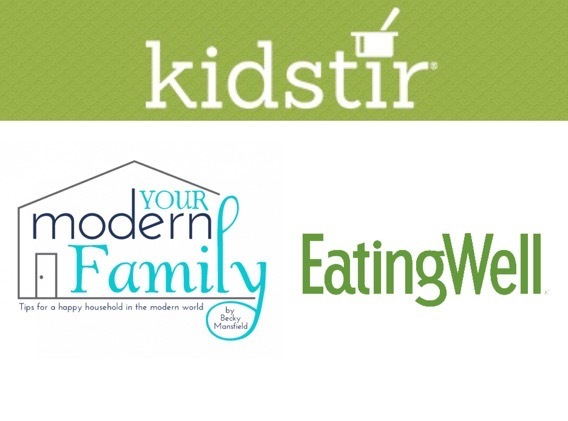 At Kidstir, we’ve shared in our article titled “5 Summer Learning Activities” that life skills are learned right along with cooking skills. We also list kitchen skills learned along with each of our kids cooking recipes. We hope you agree that cooking is a great family activity that also helps to teach valuable life skills to kids! Previous post: Are All Kids Picky Eaters?